DC Carpet Cleaning is aware that the indoor air quality in your home or business is of crucial importance to you and all who visit you. 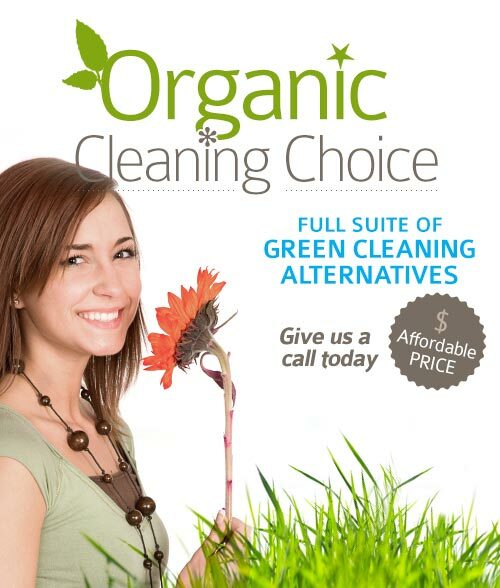 Therefore, we use only environmentally friendly cleaning processes to remove pollen, dust mites, allergens, fungus, bacteria that are so very harmful to many allergy and respiratory sufferers. Our specially formulated cleaning agents are safe for children, pets, and allergy sensitive people. Our air duct cleaning department is concerned with the fact that much pollen, bacteria, dust mites and mold, which together with other invisible pollutants, settle in the air ducts, are re-circulated every time the furnace blower or cooling fan is switched on, with serious worrying health affects for all types of respiratory and allergy sufferers. We ask you to consider all these facts when making important cleaning decisions. 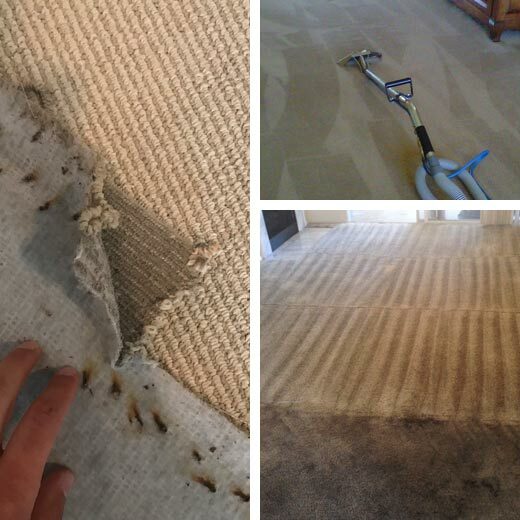 For more information call DC Carpet Cleaning at 202-683-4270.